Find some interesting new ways to celebrate the festive season – we caught up with Monika Linton, founder of Brindisa, to ask her for 5 top tips for a Spanish-inspired Christmas. – A glass of creamy, sparkling cava. Cava has aunique style, grapes and terroir. It tends to be richer than Champagne and drier than Prosecco – itis one of the most food-friendly wines there is, especially good with puddings. – Then no celebration is complete without a whole air-dried ham. 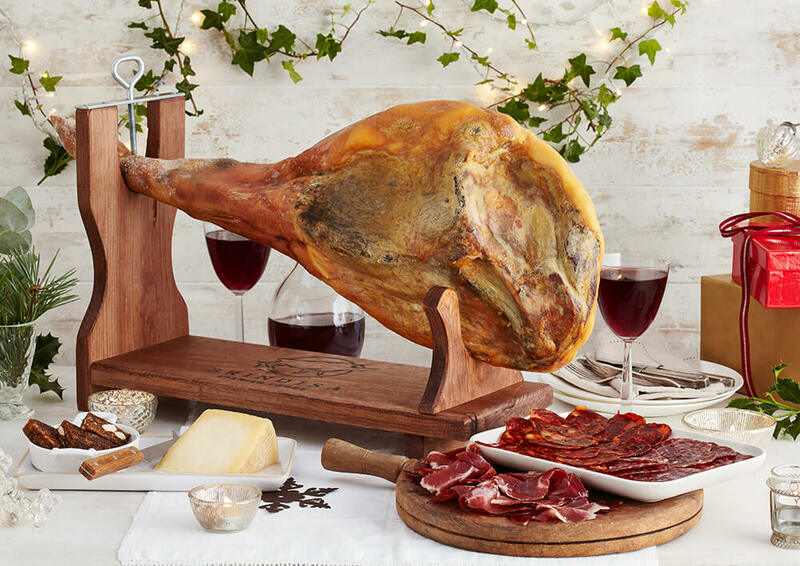 Designed for sharing, ham-on-the-bone epitomises the indulgence and conviviality of a Spanish Christmas. 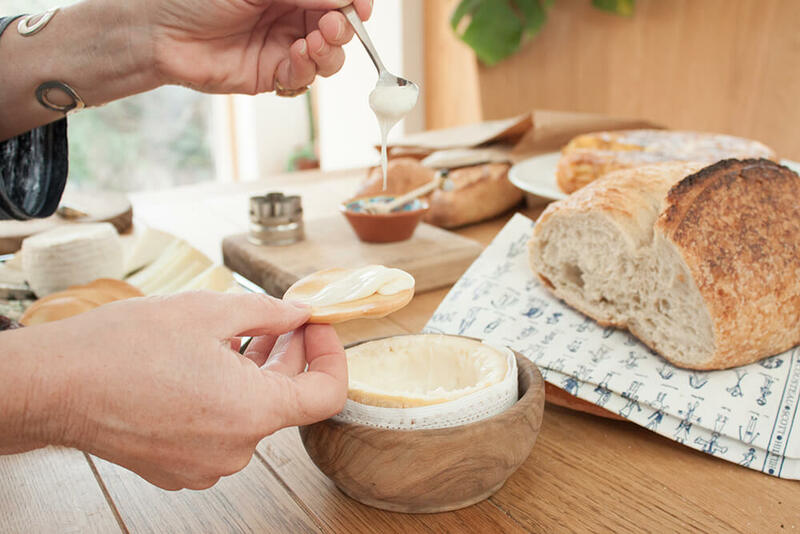 – Another of my favourite things to share at Christmas is a Torta de Barros It looks stunning and tastes delicious – all you need to do is leave it out of the fridge the night before to warm up, cut off the top and enjoy the gooey centre with breadsticks or crudités. – Try the unexpected. Sobrasada, cured spreadable chorizo, on toast drizzled with Orange Blossom Honey, this inspired combination makes a brilliant canape. – Turron of course. It’s not really Christmas unless you’ve had some of this nougat-esque delicacy, typically made of honey, sugar, and egg white, with toasted almonds.